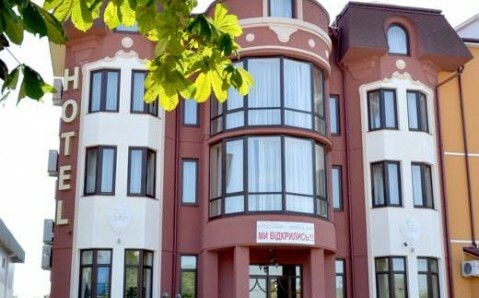 Located in Kapachivka village, 20 minutes’ drive to the North-West from Lutsk Train Station, this hotel features free Wi-Fi and a 24-hour bar. It offers rooms with a flat-screen TV. 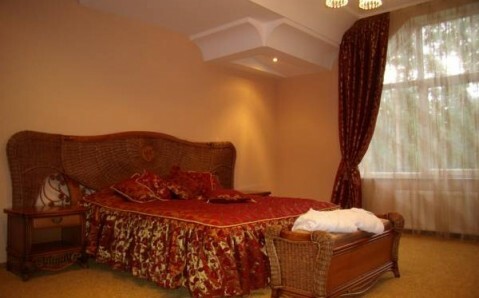 Each classically decorated room at Zeleniy Gai Hotel has a work desk and carpeted floors. Bathrooms come with a hairdryer. 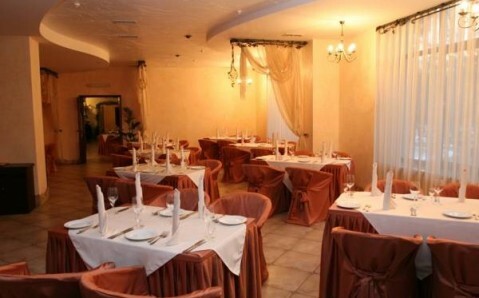 Ukrainian and Russian cuisine are served in the hotel’s restaurant with individually designed halls. Local drinks are offered in the 24-hour bar, and barbecue facilities can also be found on site. Leisure facilities at the hotel include table tennis a children’s playground. Staff at the tour desk can organise trips to Lutsk’s attractions, such as Lutsk Castle. 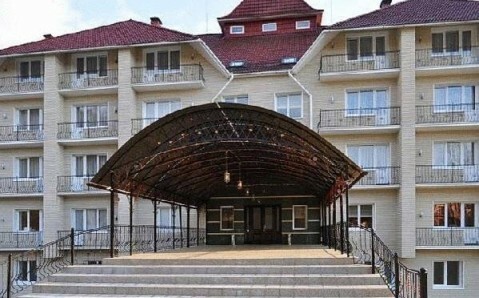 Zeleniy Gai bus stop is 30 metres from Zeleniy Gai Hotel, offering a direct link to Lutsk’s city centre, and a shuttle to the train station is available on request.